We have not reinvented the wheel and this is not our idea. We give all the credit to Steve Babcock all the way from Colorado, USA who launched the original Red Thumb Reminder in August 2013. Steve was inspired by his 9 year-old daughter to create a reminder to avoid distractions when driving. He decided to paint his thumbnail red to break his own habit of using a mobile phone whilst driving. It worked for him and so he decided to spread the message. Steve and his team have kindly lent their support to help us to bring the Red Thumb Reminder campaign to the UK. After all, there is no reason why it should not work here too - it’s still the same three factors whether you live in deepest Devon, England or Boulder, USA… phone, human and vehicle. 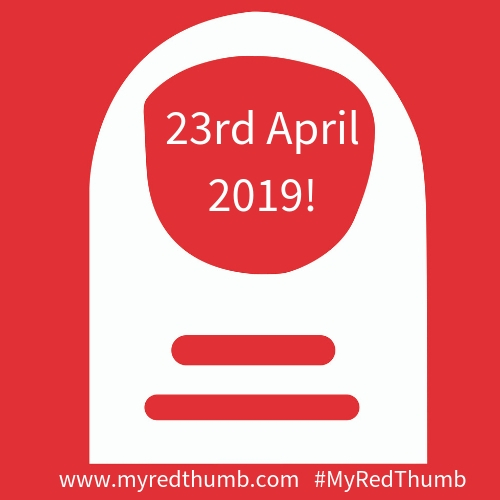 Please give your support to Steve and the team by visiting the Red Thumb Reminder website.